We catch up on all of the latest football news stories from yesterday. 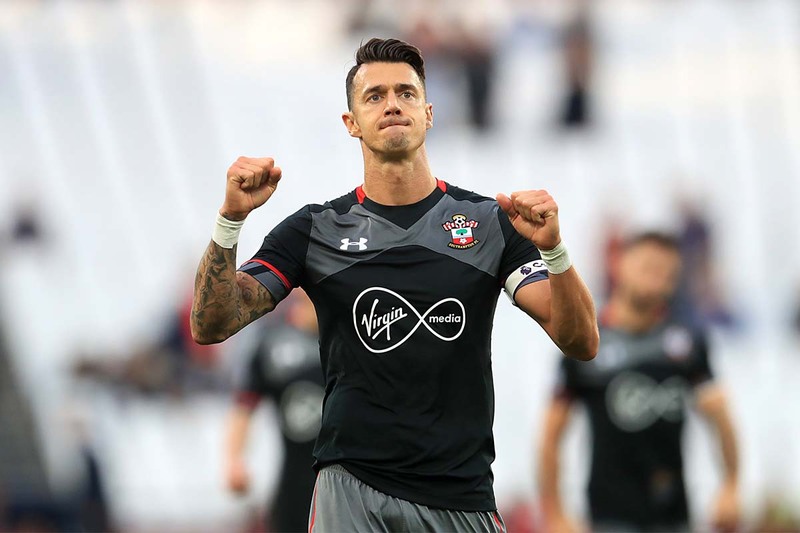 Linked with Manchester United earlier this season, it appears that the temptation of a big money move for José Fonte, as he enters the autumn of his career, has proved too much for the Saints captain to resist. The 33-year old Portugal international handed in a transfer request yesterday, with Southampton’s director of football Les Reed confirming that the defender had turned down the offer of an improved deal. Man Utd’s defensive fortunes have improved significantly since the Fonte rumours first surfaced, so whether the club would now be interested in a player who, at 33, would very much be a short-term solution is uncertain. You’d expect plenty of other sides to be interested in a player with proven Premier League credentials, but whether a club that is bigger than his current employers come in for him is yet to be seen. Chelsea stalwart John Obi Mikel is the latest big name player to make the move to the Chinese Super League, signing for Tianjin TEDA for an undisclosed fee. The Nigerian international has made over 300 appearances for the Stamford Bridge outfit in a spell that has lasted more than a decade, winning 11 major trophies in that time, including three Premier League titles and one Champions’ League. Mikel joins the list of former Premier League stars to head for the CSL, including former Chelsea teammates Didier Drogba, Demba Ba and Oscar, as well as Carlos Tevez, Gervinho and Tim Cahill. The former Lyn Oslo player hasn’t appeared for Antonio Conte’s side this season, but at just 29-years old he will have plenty to offer his new employers in a league significantly weaker than England’s top division. Despite his disappointing form during the first half of the 2016/17 season (along with most of the Leicester City squad), Riyad Mahrez picked up the Confederation of African Football’s Player of the Year award. The Algerian forward, who was one of the Foxes standout players during their title-winning campaign last year, saw off competition from Borussia Dortmund’s Gabonese striker Pierre-Emerick Aubameyang and Liverpool’s Senegalese forward Sadio Mane. “It’s never easy to win a big award like that,” said Mahrez. The 25-year old was linked with Arsenal during the summer, but it seems as though the playmaker won’t be going anywhere during the current January transfer window. After a bumpier-than-expected start to life as Manchester City manager for Pep Guardiola, the Spaniard says he is ‘looking forward’ to his first match in the world’s oldest cup competition. 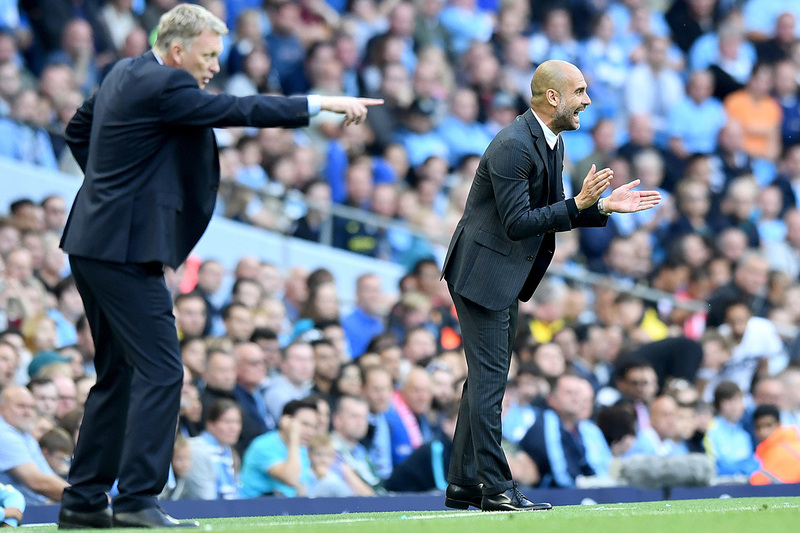 “The cup is special because the lower team can beat the big teams, which is why it is fascinating,” said Guardiola. Despite winning last time out at home to Burnley, Guardiola has come under a bit of pressure in the league with an average run of results that included a heavy defeat at home to leaders Chelsea and a 1-0 reverse away at Liverpool. With that in mind, the FA Cup could provide a welcome distraction — assuming they win at the London Stadium tonight. 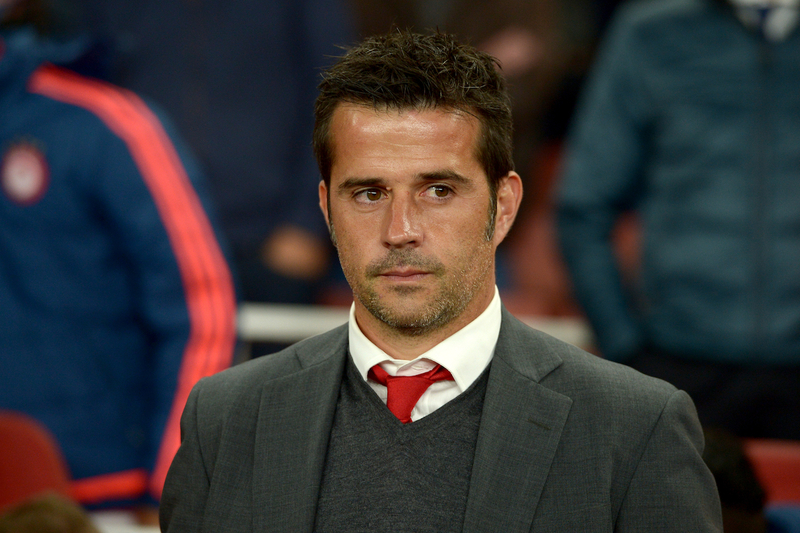 Former Olympiakos manager Marco Silva was officially unveiled as the new Hull City boss yesterday. The Portuguese manager, previously dubbed as the ‘new Mourinho’, was a surprise appointment, with many expecting the Tigers to opt for a more conservative appointment. Silva, who won the Greek Superleague with Olympiakos last season, favours high pressing and an attacking style of play, and it will be interesting to see whether the Hull squad can adapt to this in time to retain their Premier League status.